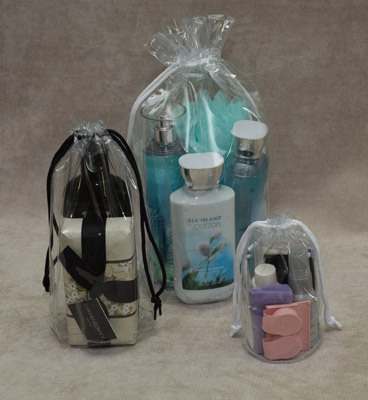 Clear vinyl bags are the perfect way to present your products. They offer a safe alternative to package your products, yet keep them in complete view. Our bags are constructed of strong 3.2, 4, 6, and 8 gauge Double Polished Clear Vinyl. Vinyl bags can hold just about anything and always looks professional. Whether you are using a vinyl bag for promotional purposes or to package products, we have a wide range of sizes, styles, and options available.